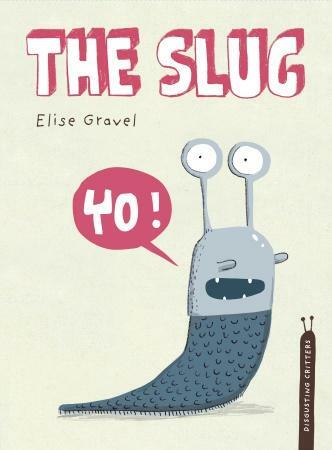 I have a brand new class: a busy group of seven and eight year olds. Many of them are not used to the nonfiction read aloud. But, they love to be read to and they are fascinated when I share facts with them about the world. 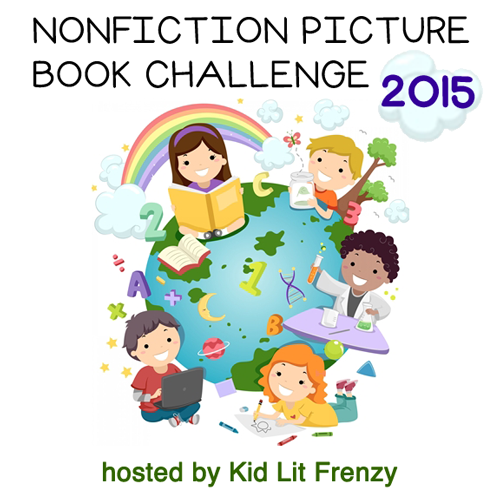 Nonfiction books are stories of their world and I know they will be hooked. 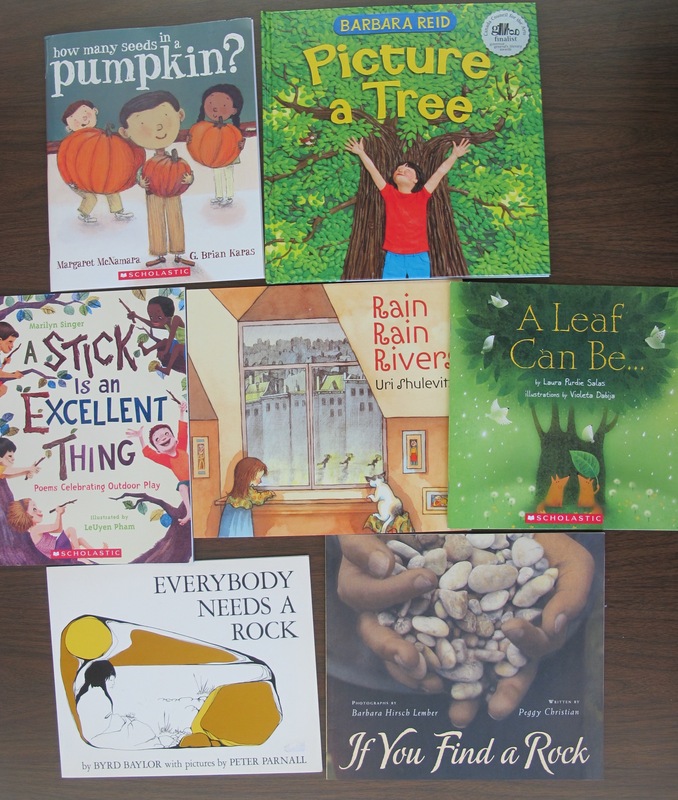 I wandered through my collection yesterday and pulled some titles to start reading aloud. I needed titles that are not too long. 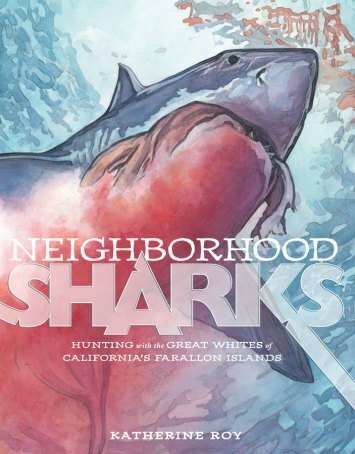 They have to have engaging photos or illustrations. Ideally, there will be some humour or an interactive element (guessing and checking). 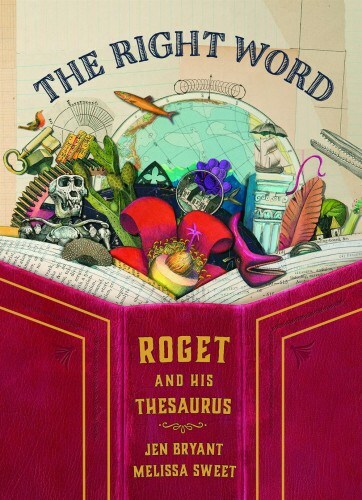 The language needs to fit and if it can be lyrical and lovely, all the better. Or punchy and action packed! 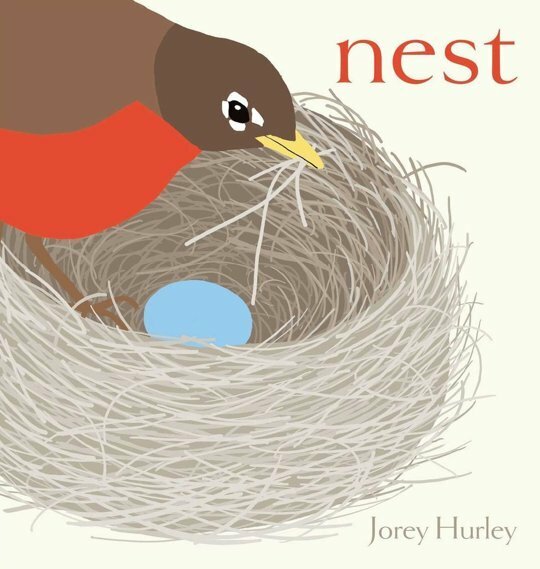 A series of words and beautiful images to explore birds and their nests. 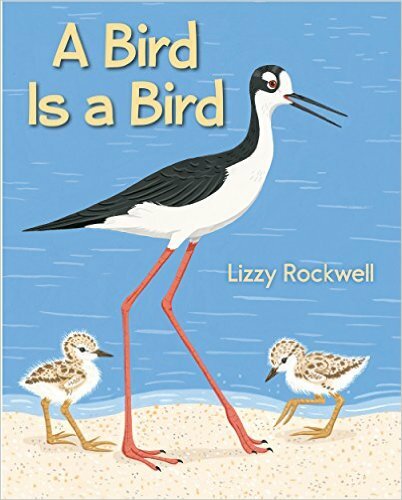 What makes a bird a bird exactly? A title to explore all the qualities of a bird. Clues and images lead us to the next page where we find the answer. Perfect to read a few pages at a time. 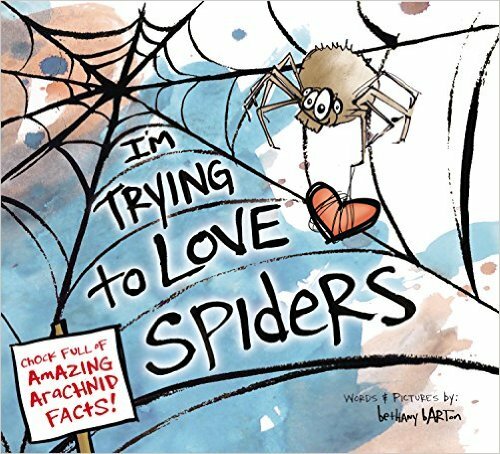 Humour, spiders and some splatting. Learning as you laugh! Perfect. 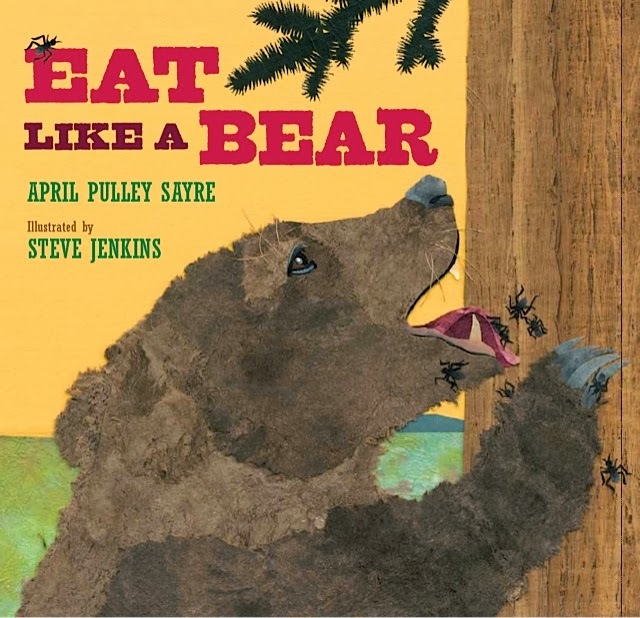 Follow a bear over seasons – how and what does a bear eat? Lyrical and visually stunning. Appreciate weeds for their beauty and persistence. 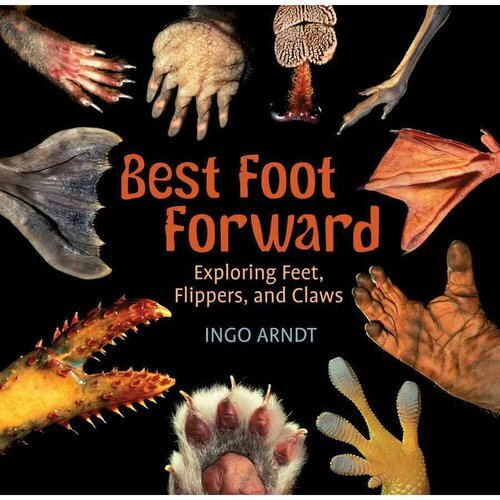 Marvel at the various interesting animal feet that different animals use to walk, climb, dig, paddle, etc. 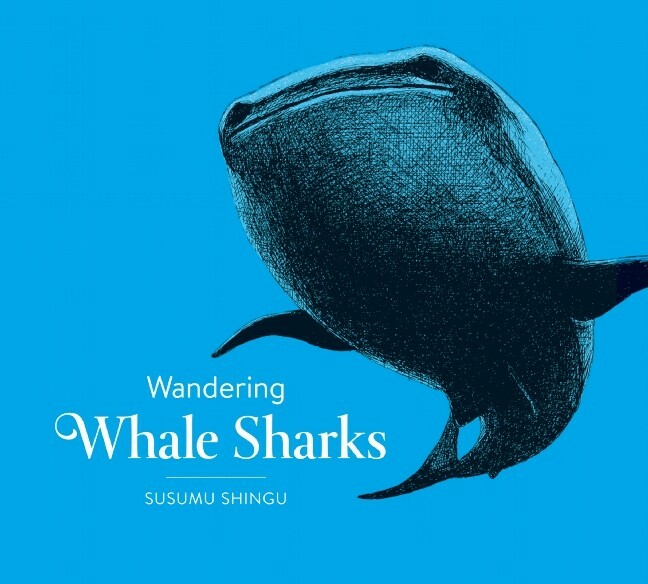 There is a guessing from a photograph aspect to this book. 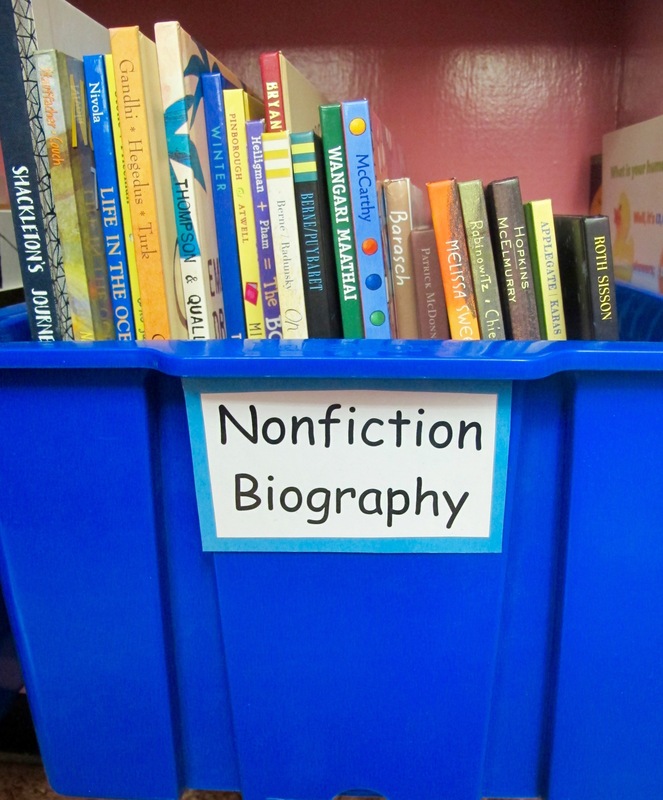 Nonfiction titles are especially wonderful because they spark curiosity, are the perfect thing to enhance and inspire learning on various topics and can be picked up and put down when there are a few minutes here and there to read. I decided to do a little bit of a nonfiction book tour of my room and sneak in a few favourite titles here and there. 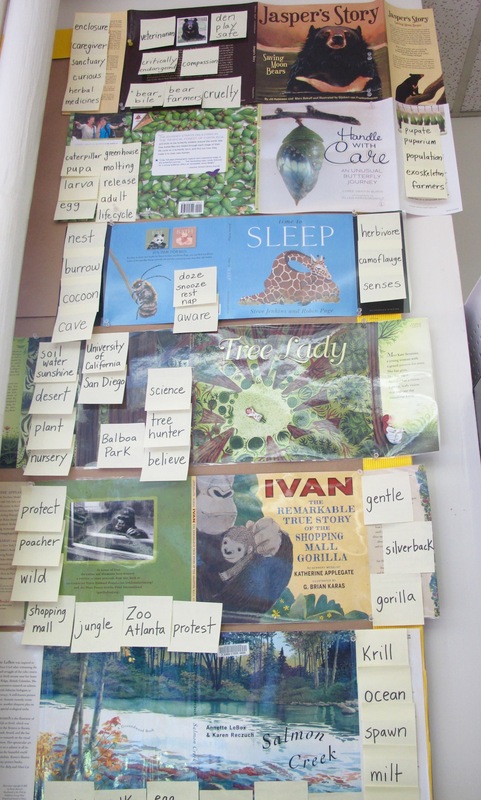 Nonfiction books everywhere you look! 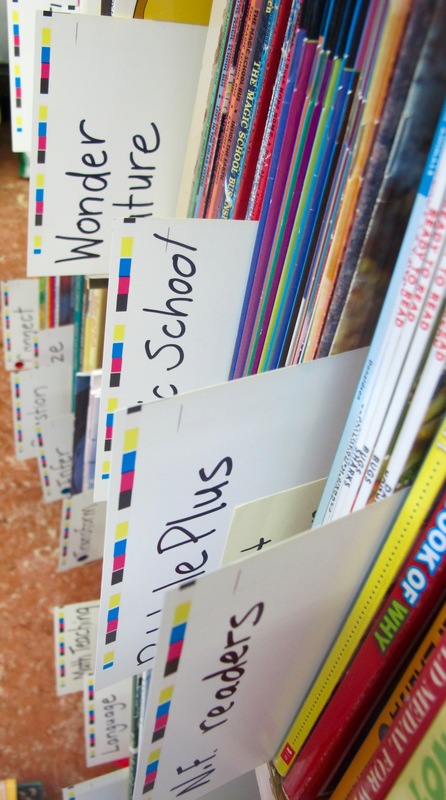 For starters, I have a vast personal collection of titles that I read aloud, pull out when we are studying specific topics and use for reference texts to support certain students who have specific questions about their world. 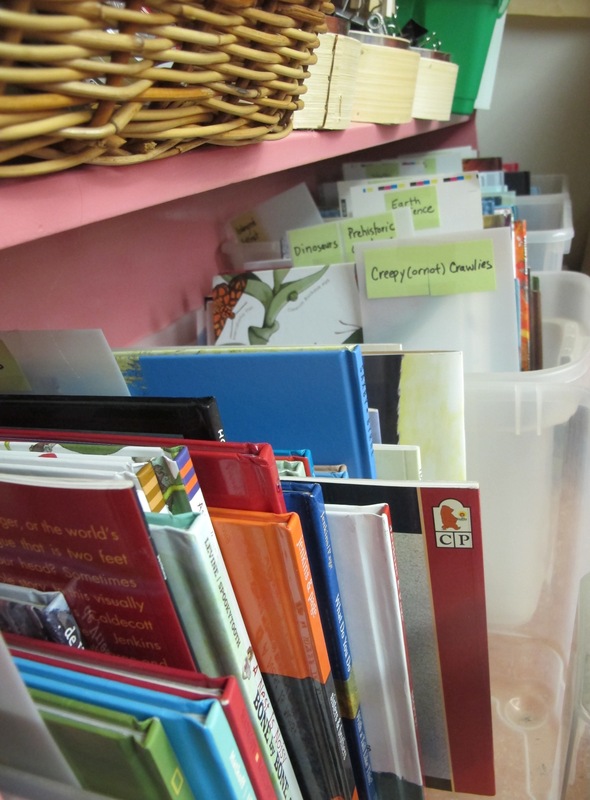 In this same area I have a bin of picture book biographies. On another book shelf I have other reference material – both nonfiction and fiction. 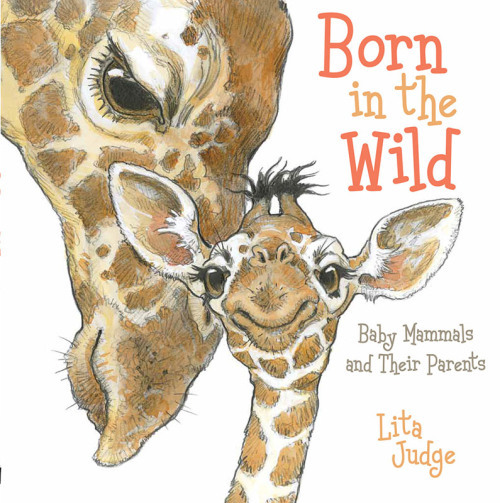 In the wonder/nature section are titles like these. 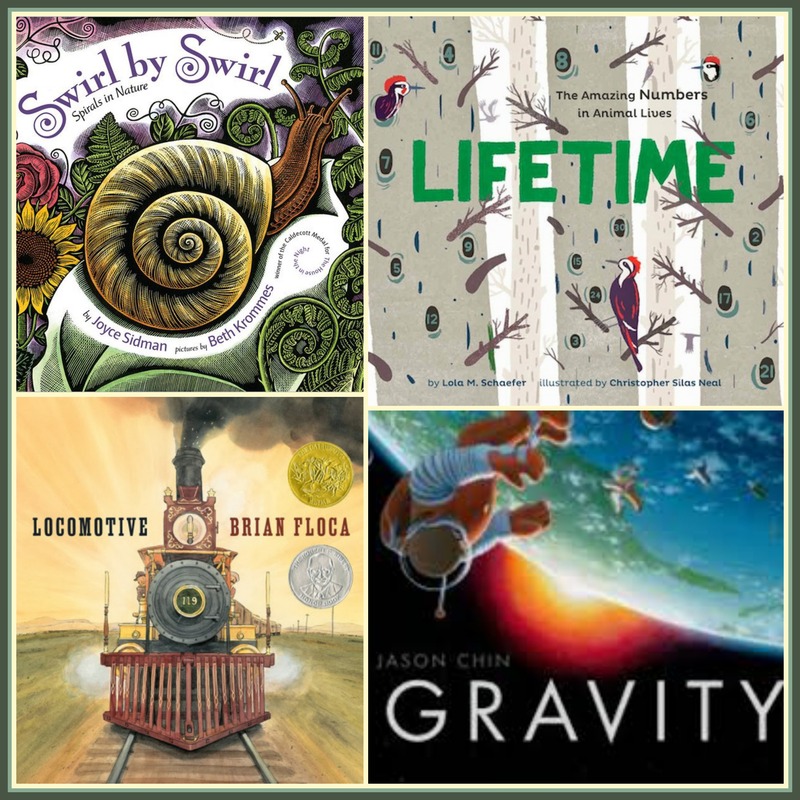 And always, climbing up our walls are book jackets and relevant vocabulary. In one corner by the sinks is a bin of interesting fact and reference books that I change up every month or so. 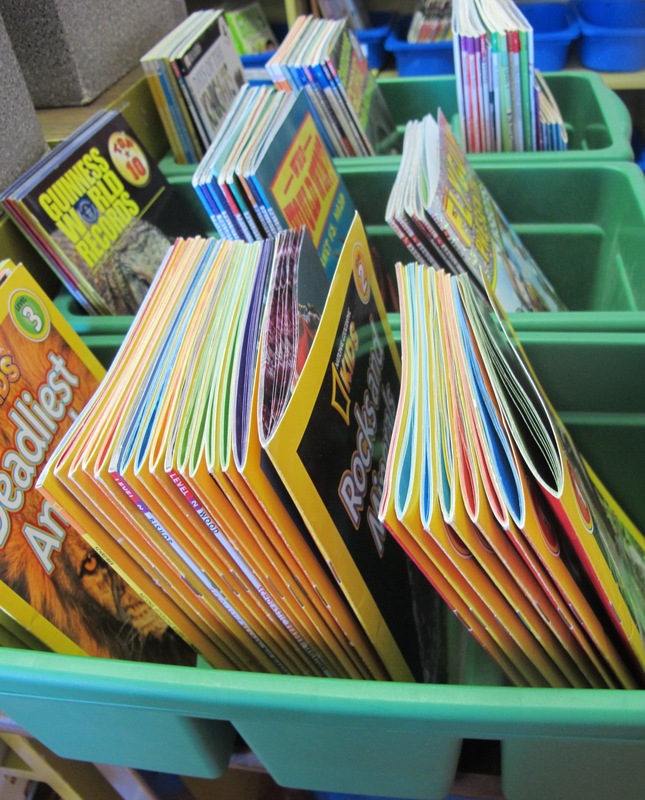 There is empty counter space here to open up the books and begin reading. 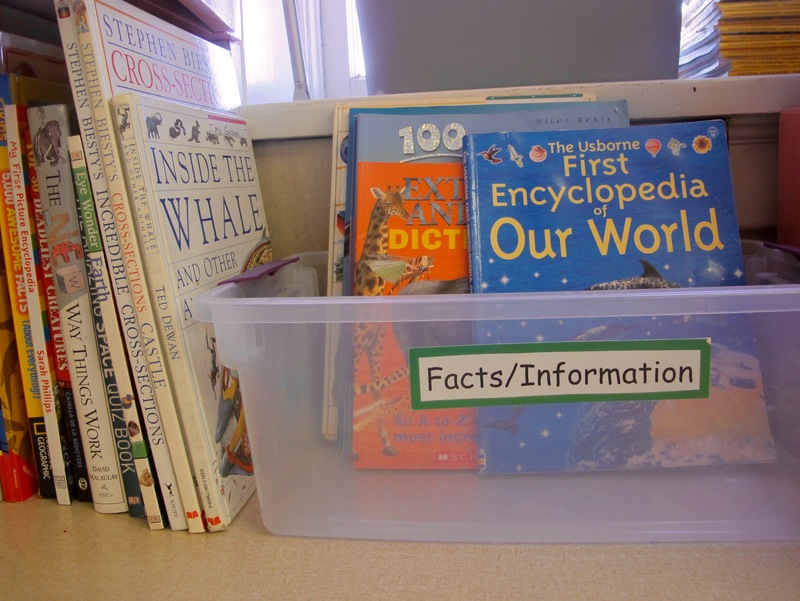 I just pulled some titles out of the nonfiction section of the library so that it reflects the reading and interest levels of the new students coming in – younger readers than last year. If I am wrong, I have some texts in bins ready to pull back out. 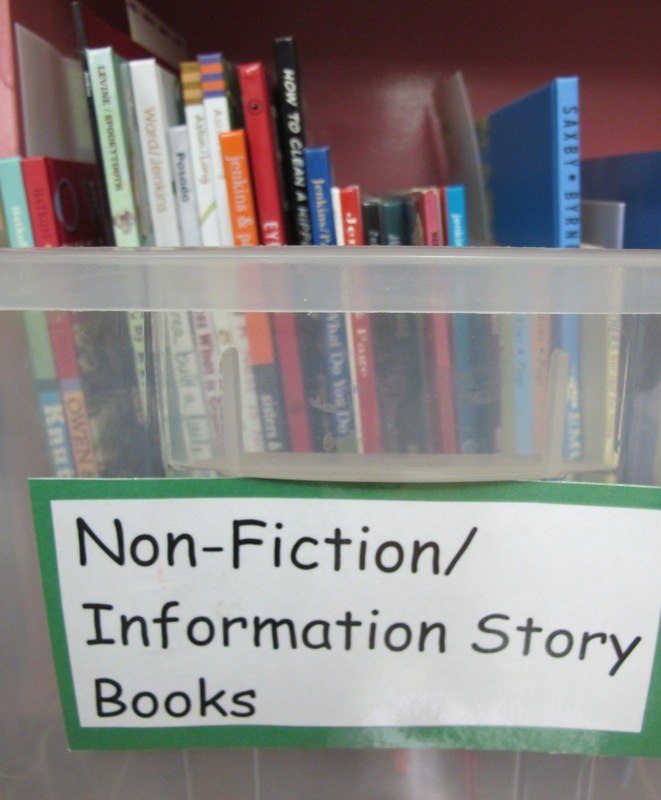 We have lots of nonfiction readers. 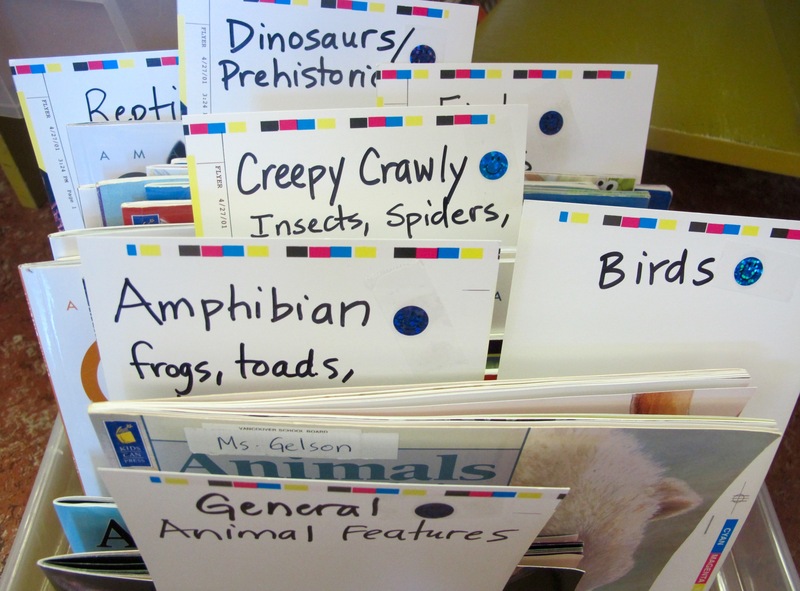 In some bins, dividers help students who are looking for a particular topic. That was a mini tour of the nonfiction in my room. 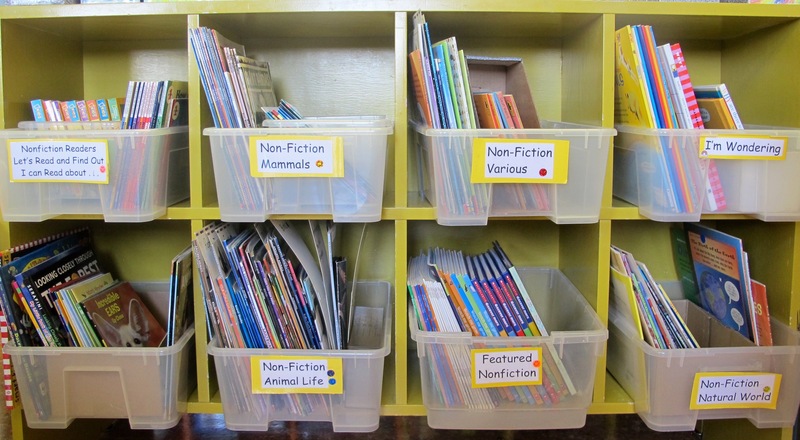 Where can nonfiction titles be found in your classroom/library? 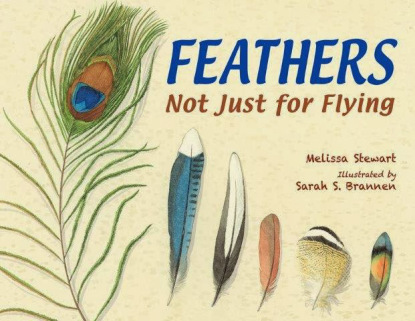 I am a huge fan of nonfiction picture books in our Elementary classrooms. They are the jumping off point into deep, deep learning. 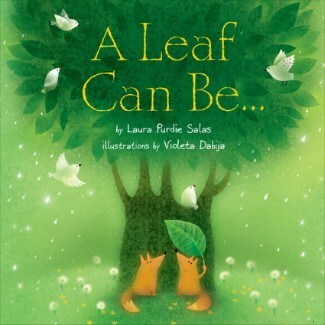 But it is not just the learning that infuses these pages, it is also the beauty of the images that helps lure readers in. 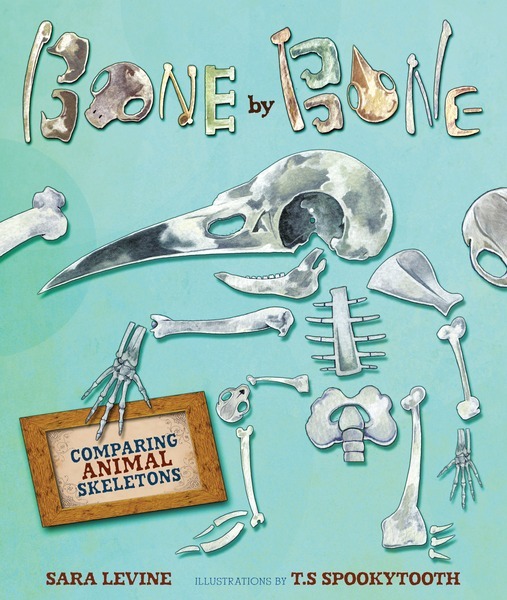 Reasons for nonfiction read alouds? 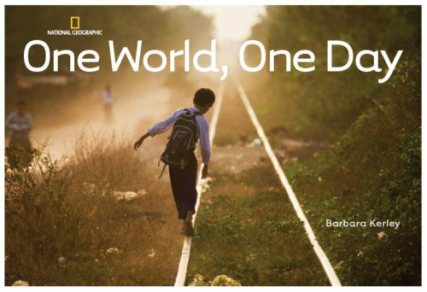 There are many: opportunity for rich discussion, shared learning experiences, new information conveyed, etc. But there is also the visual treat that so many titles provide. 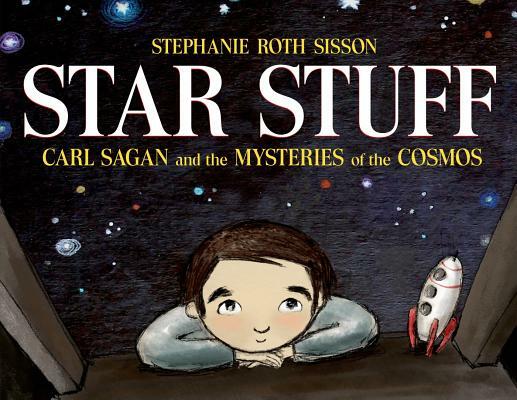 The inspiration to wonder, to marvel and to be in awe of our world. 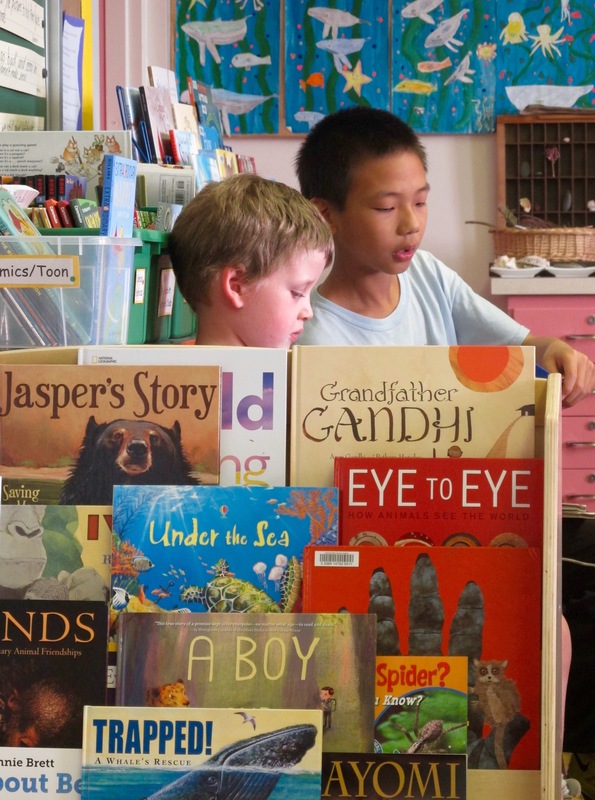 For some students, just the lure of new knowledge is the gateway to reading fantastic nonfiction titles, others need a little nudge. Something beautiful . . . 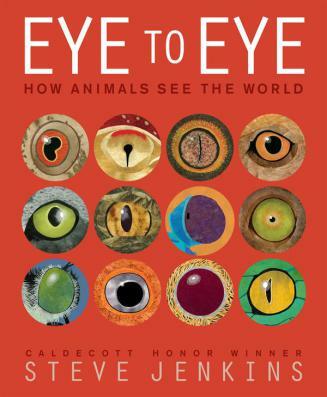 I have a few students who resist picking up nonfiction titles without some persuasion. I try to entice them with the amazing facts that they might learn. Thinking of a few students in particular, I realize I have been approaching it all wrong. With these children, I should be starting with the images and let them work their magic. Many of our visual learners begin with the illustrations. They become lost in the pictures and then begin reading to answer the questions that start to form. 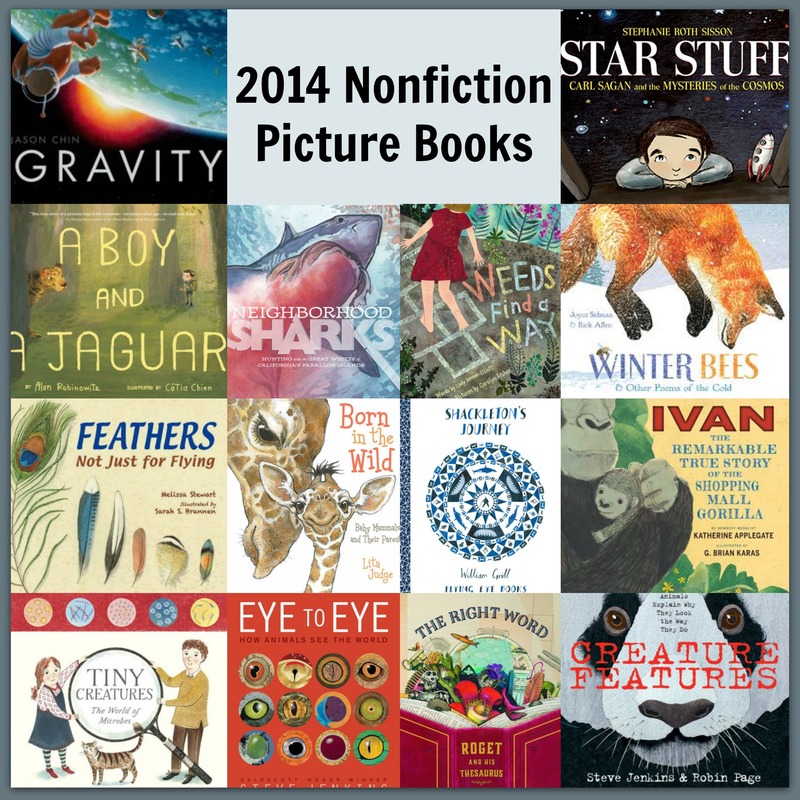 Do I have enough nonfiction picture books in my collection (or on my wish lists) for these readers? I started a list. 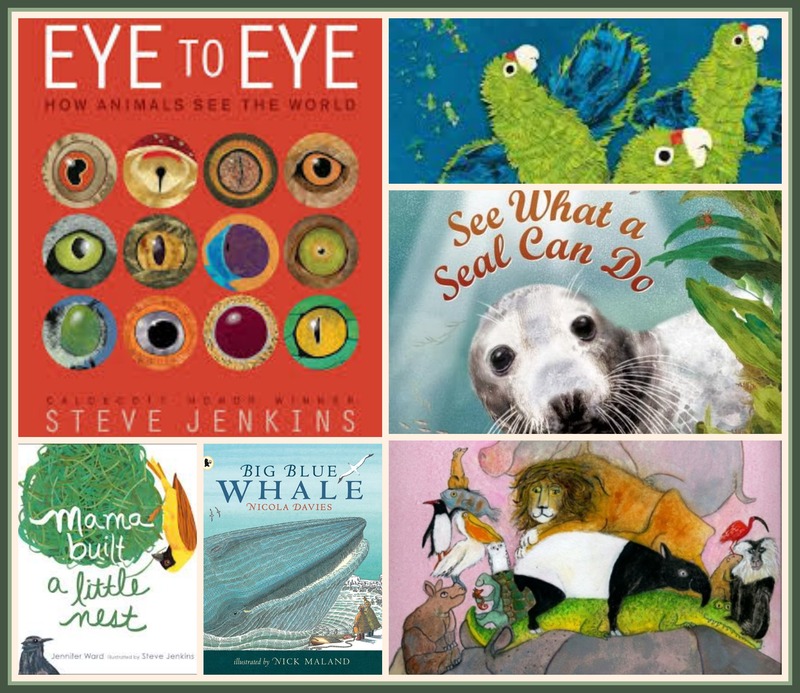 And then I thought I should share . . . .
What beautiful nonfiction picture books make you swoon? Please share them in the comments. 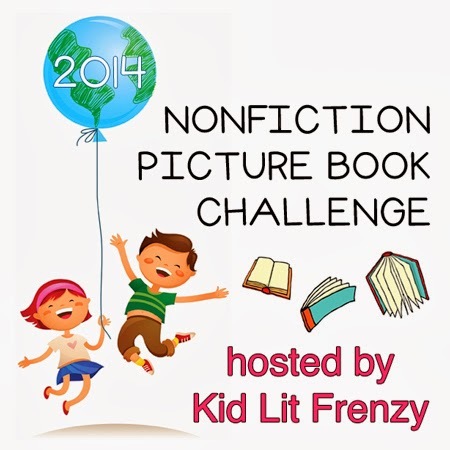 Thanks to Alyson from Kid Lit Frenzy for the inspiration to read and share more nonfiction picture books in 2014! 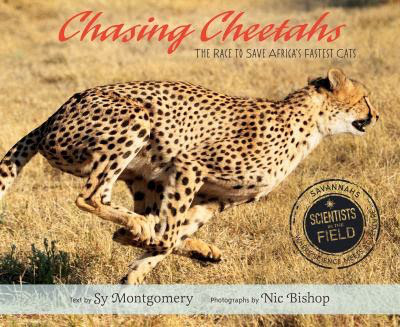 Follow the link to Alyson’s blog to read about more nonfiction titles. 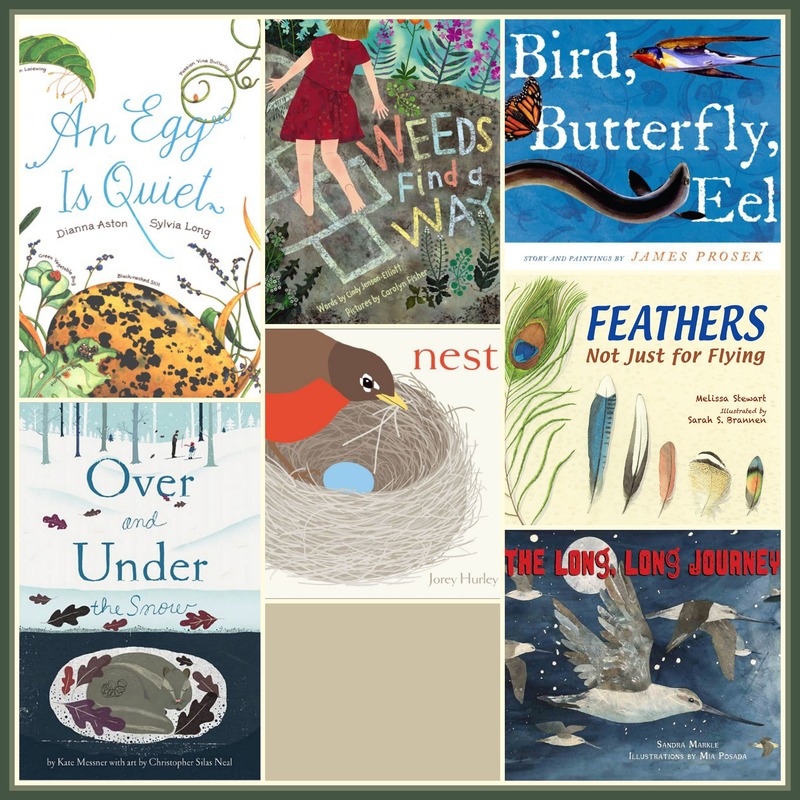 Recently I shared a picture book wish list – ten titles that I would love to own (some out now and some to be released later this year). 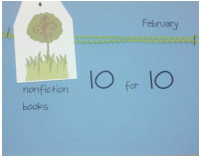 This got me thinking about nonfiction titles I might like. And . . . surprise, surprise; another list was born! 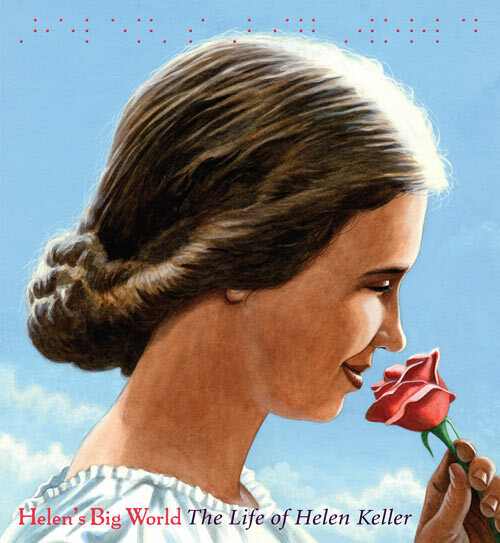 I featured this title on a list of picture book biographies about inspiring women. 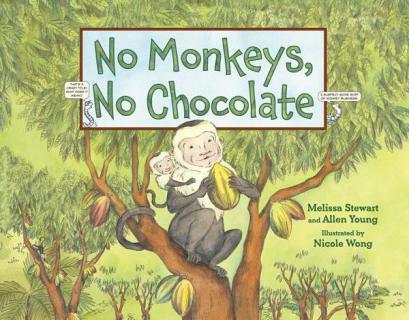 When I had to return it to the library, I vowed to find a copy for my own collection. 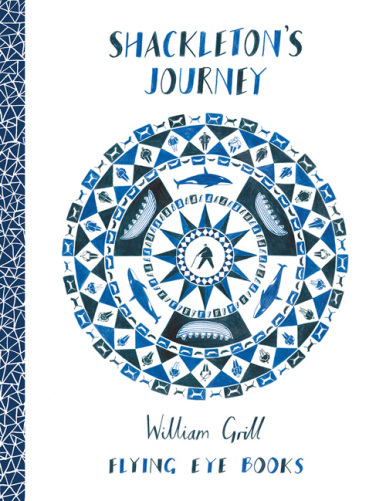 Such an inspiring and beautifully illustrated title. 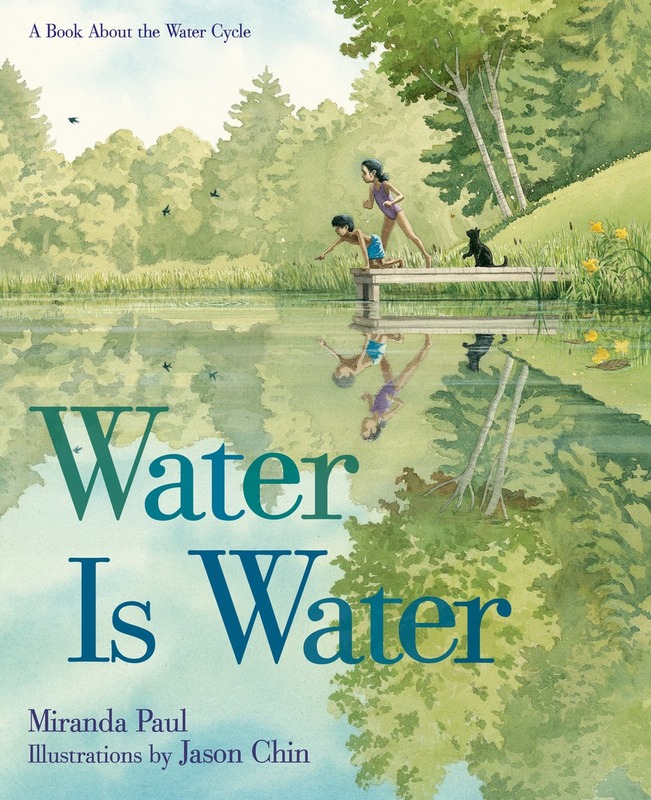 I just read this book last week and haven’t been able to stop thinking about it. 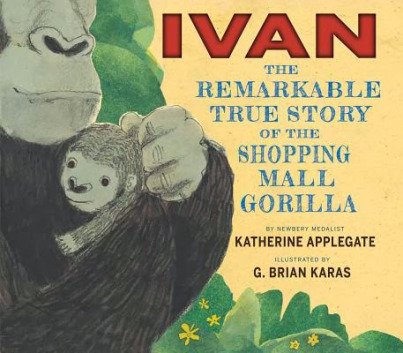 It is a story that I really want to share with my students and think it would be reread often as part of our classroom collection. 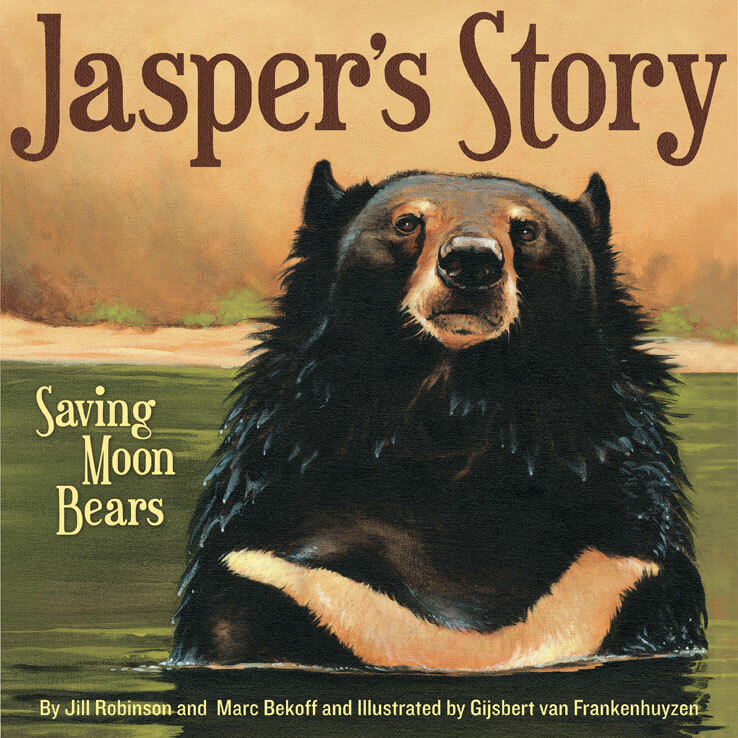 Jasper is a bear that was rescued by Jill Robinson (the author) and her Animals Asia team and brought to a sanctuary in China. Jill describes Jasper as courageous and loving; a symbol of forgiveness and hope. I do not love weeds in any way. The thought of learning to love weeds is kind of like trying not to itch a bug bit – borderline excruciating. But . . . 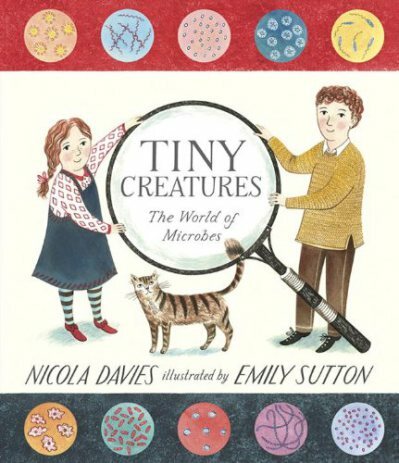 I have heard that this book is lovely. The trailer looks incredible. 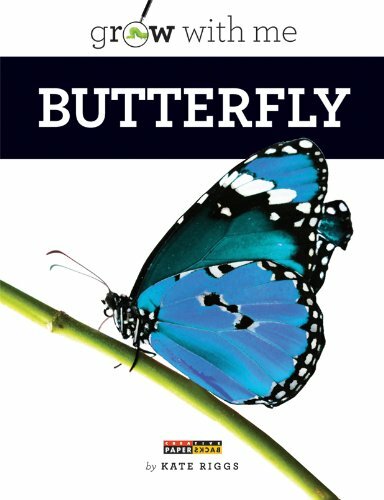 I think I should own this book. 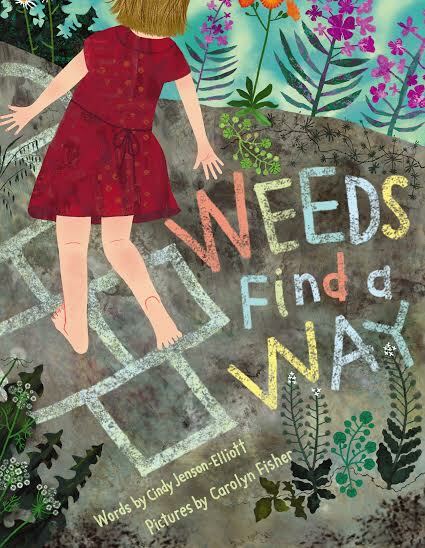 Then I can love the weeds in this book and still battle with those in my garden. Those weeds that seem to always be winning. They seem to find many a way . 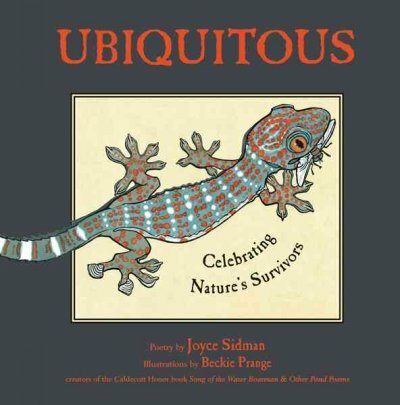 . .
Everyone who has written about this book has raved. I have book friends with very good taste. Just the cover image has me curious about so much. 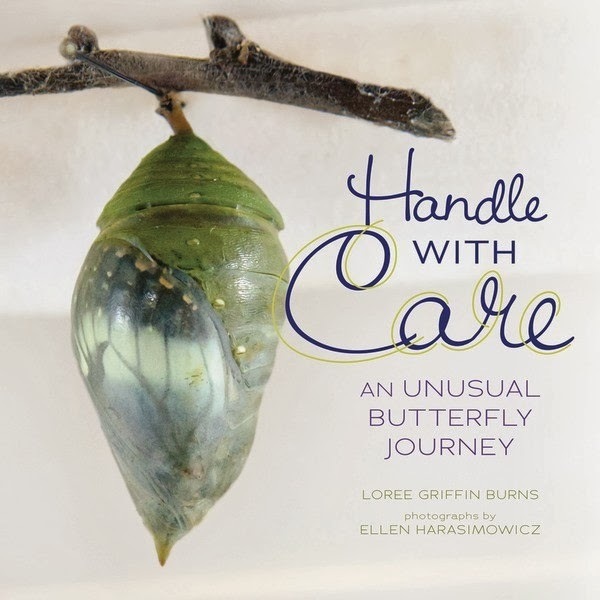 Apparently this image was captured while the photographer watched this pupa for over six hours. Intrigued? Me too. My students this year loved building structures (in play) and designing structures (in art). I know that this book would be adored. 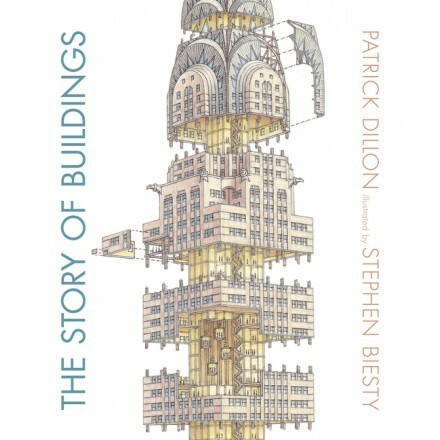 Images and cross sections of sixteen impressive buildings around the world. 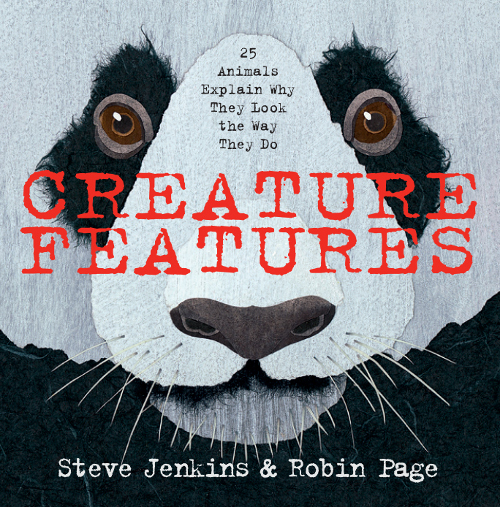 Steve Jenkins keeps making books that I simply must have. I have a large collection of Jenkins titles and use all of them frequently. And this cover . . . wow. 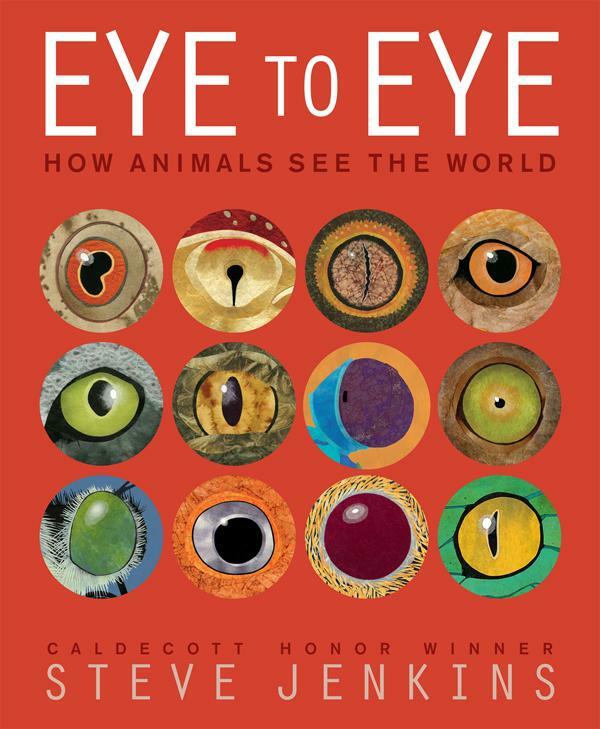 Can’t wait to get this book and share it with my students. 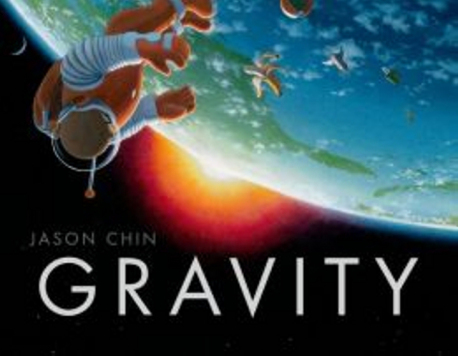 I read this book months ago and continue to think about the inspiring story of adventure and bravery. 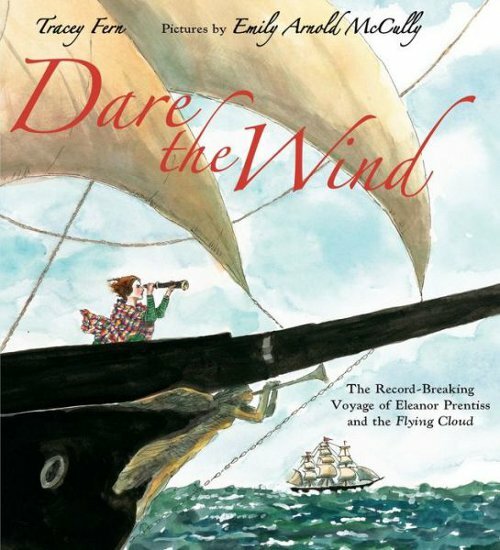 A female navigator setting world records for sailing from New York City to San Francisco around the tip of Cape Horn and its treacherous waters. What a story! 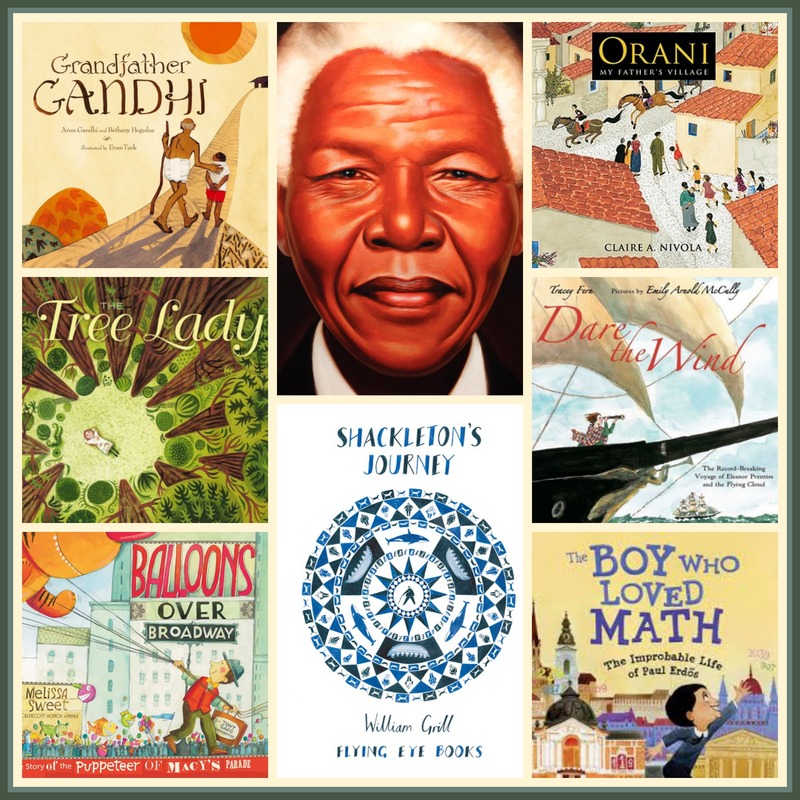 I have been collecting picture book biographies and share many of them as read alouds. I am sure this one belongs in our collection. I own The Fly, one of the first titles published in The Disgusting Critters series. 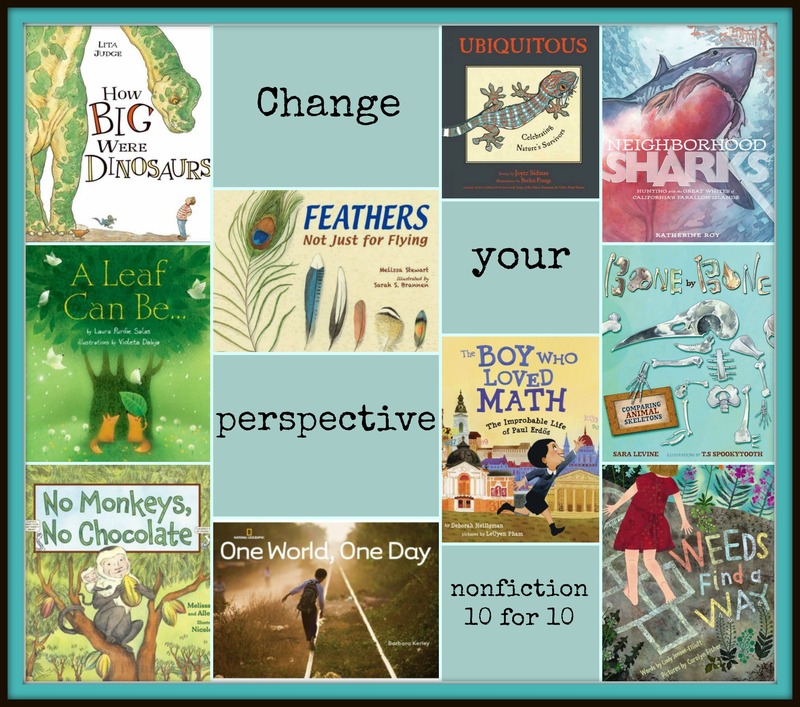 I know these will be some of the most popular nonfiction titles in the room. 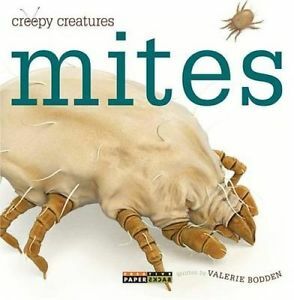 I need to place them in our nonfcition bins and know they will never return to their spots until year’s end as they creep from book box to book box, child to child (or slime in the case of this guy below). 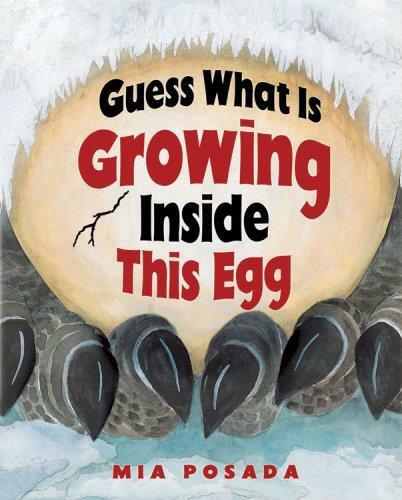 I have seen peeks of the inside of this book on a few blogs. Swoon. 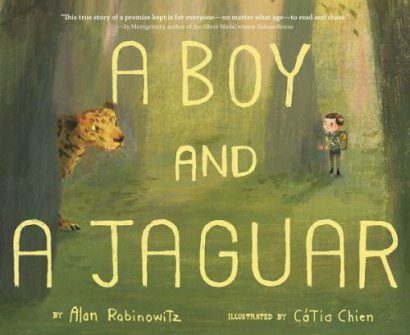 Bryant and Sweet make beautiful books together. Enough said. Yes, another Jenkins. ANOTHER JENKINS!! Hurrah! One for me please. As always, I love to hear suggestions of other titles that must be on my list. List making, after all, is free. 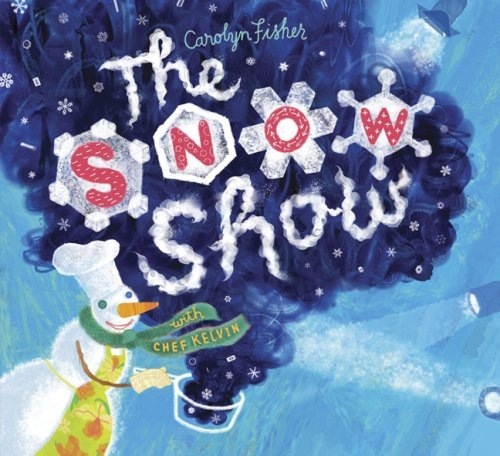 Until you put it in your pocket . .
Nonfiction Picture Book Wednesday: Oh, glorious snow! After a glorious day in the snow yesterday, snowshoeing on Cypress Mountain, it seemed the topic of the day should be snow, glorious snow! 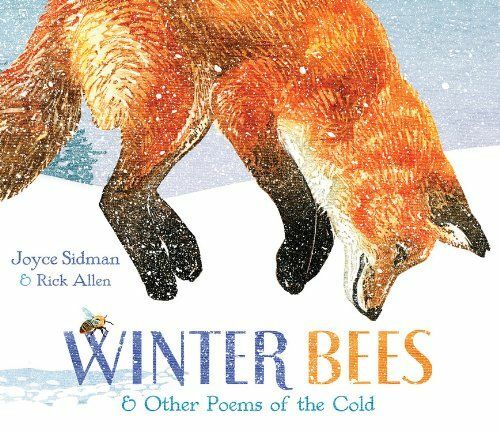 Two nonfiction picture books helped us understand how snow forms. I shared both of these with my class this morning. 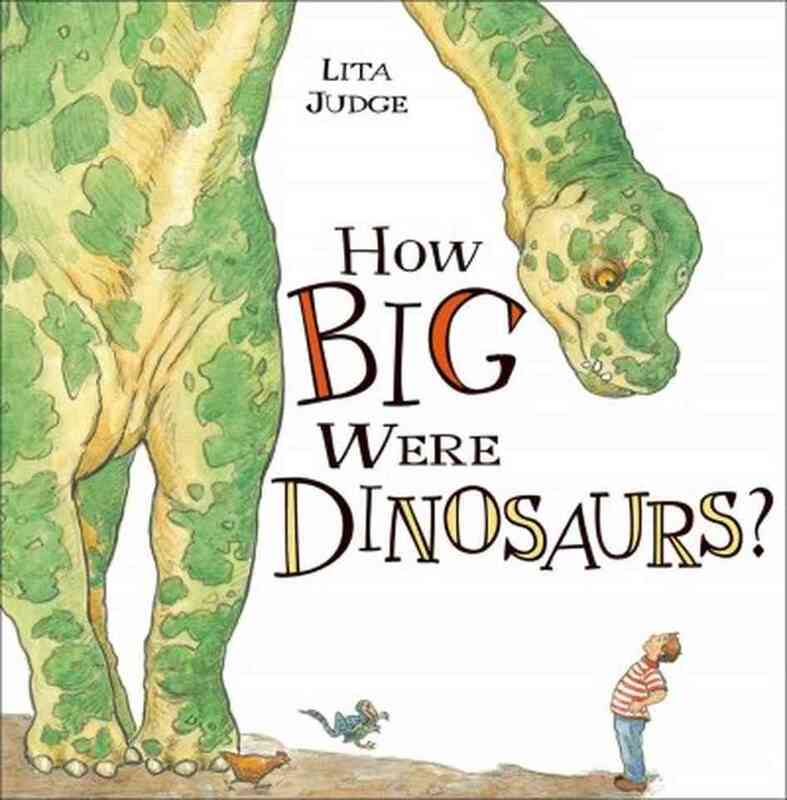 My class is a Grade 2/3 class and we were able to understand the text with lots of support and time for questions. 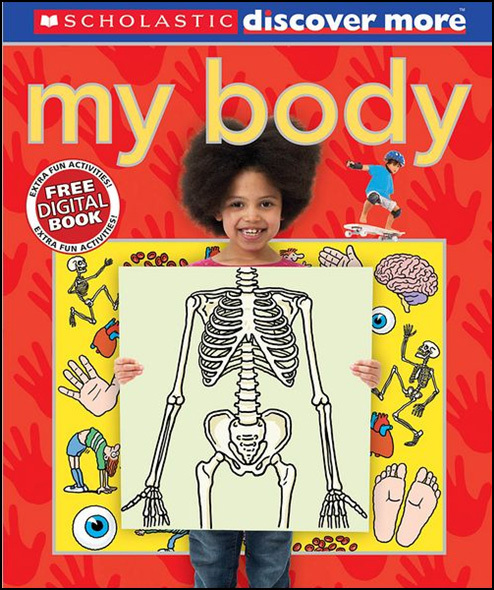 The illustrations, charts and diagrams really helped. 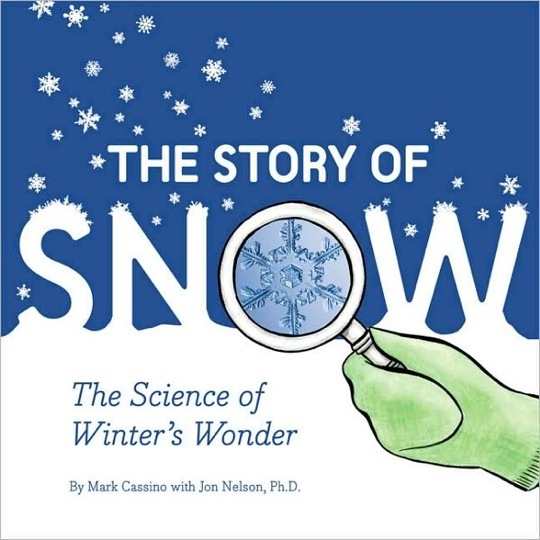 The Story of Snow: the Science of Winter’s Wonder by Mark Cassino with Jon Nelson (published 2009) The close up photographs on these pages are absolutely stunning. The children couldn’t believe that snow looked like this when the crystals were magnified. They loved the pages in the back filled with “snow catching” tips and are wishing hard for a snow day so we can race outside with black heavy paper and magnifying glasses. What amazing facts did we learn? 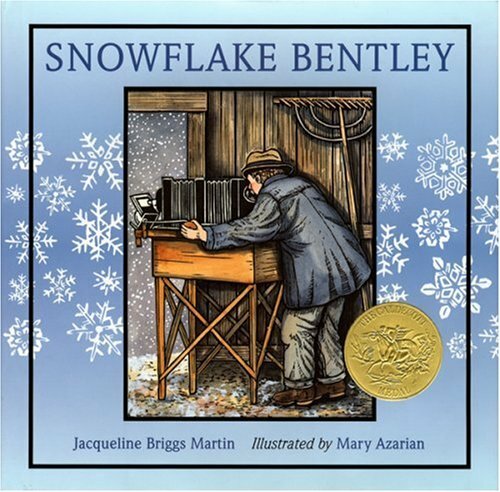 Of course, a great companion book for these titles would be a favourite title of mine: Snowflake Bentley by Jacqueline Briggs Martin and illustrated by Mary Azarian (published 1998 and a Caldecott winner in 1999). 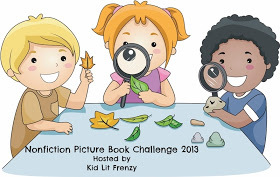 Thanks to Alyson from KidLit Frenzy for the opportunity to participate in this challenge.